From New Zealand and want to study in Canada? Canada is big on Education and receives over 200,000 international students from all over the world each year. Find out how to apply for your student visa, processing times and more. Coming from an established country like New Zealand, you’d probably think that Canada does not have much to offer you in terms of opportunity and quality – let us inform you that you are wrong in that assumption. Canada has tons of opportunities for young people looking to enrich their lives and there is no better place than to study than in one of the vibrant cities of Canada. Applying for a Canadian study permit is very simple. All that is required from you is to have a secure online connection. The first thing you need to do is weigh your options on which schools you would like to attend and then apply to the ones of your choosing. Once you have received confirmation of acceptance from a designated learning institution in Canada, then you can proceed to applying for your student permit. The processing times for each application may differ so it is important that you constantly monitor the progress of your application after it has been submitted. If it is approved, you will be issued a letter of introduction to confirming the approval and this will need to be presented to the immigration officials upon your arrival to Canada. In addition to this, you also need to apply for an Electronic Travel Authorization which will be linked to your passport and valid for 5 years. Make the most of your time in Canada by applying for a job or apprenticeship while you complete your studies in the country. This could prove to be beneficial as it allows you to earn an income as well as gain the necessary work experience in order to make it out there in the long run. All you need is your Social Insurance Number which you can obtain through Service Canada and thereafter you can seek employment. You don’t have to! Should you want to continue your studies post-graduation, you can also apply for a post-graduation permit and stay in the country for a while longer. Please note that when your permit expires. 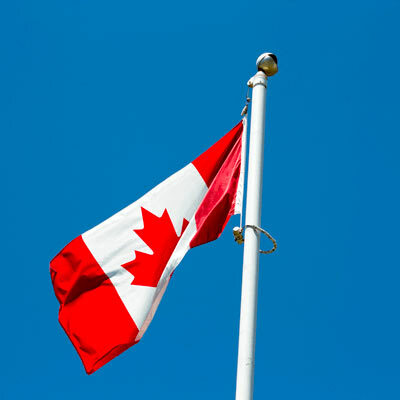 You will not be able to stay in the country any longer and therefore should you like to immigrate to Canada fully, we suggest you apply for permanent residence to fully become a member of Canadian society.